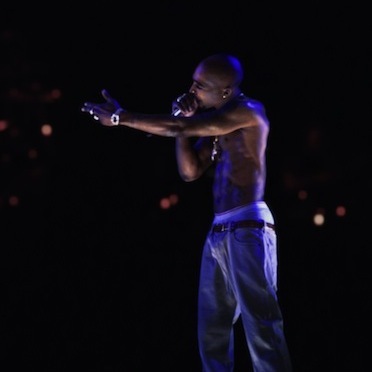 A year ago at Coachella, 90,000 fans had their collective minds blown when a “virtual” version of the late rapper Tupac Shakur joined Snoop Dogg onstage for a live, original performance. 15 million more viewed the performance online in the next 48 hours. Why did this performance have such a seismic impact when digital characters had appeared in many movies, and illusions of live performers had been created with projections many times before? Ed Ulbrich of the Academy-Award-winning visual effects studio Digital Domain sheds light on the intrigue behind the phenomenon, the digital human creation process the company perfected over many years that led to virtual Tupac (and next, to virtual Elvis), and the implications of this new form of entertainment on music, filmmaking, ethics and entertainment.